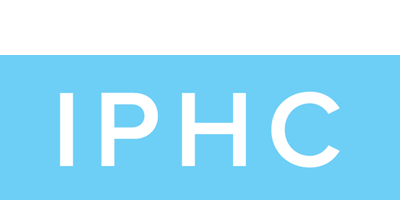 Hope for One is a Christian non-profit organization that is reaching out to children in need worldwide by transforming their lives positively. We want to reach people all around the world with God´s love. We believe, it lays a foundation for their lives that brings hope and a bright future, which in turn enables them to live responsible lives towards their families, their cities and their nations. Our Vision is that children meet God and experience hope. A more detailled description of our educational concept, our goals and the steps we take to accomplish them. Through an encounter with God, children receive through new hope and a purpose for their lives and their surroundings. In 2012 Hope for One started in Berlin with a desire to share God´s love with children. 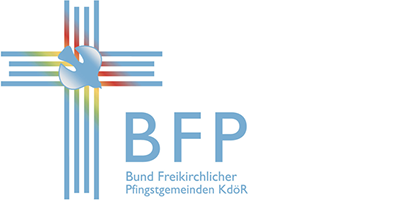 In the following years, Tabea and Christian Peters were able to establish a consistent team in order to reach the children of Berlin with the Sunday School program, called „Kidsfest“. 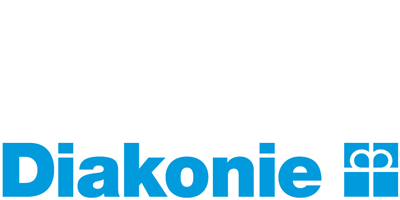 Diakonie is the social branch of the German protestant church that is determined to love the people around them. They do that actively by helping people in need. 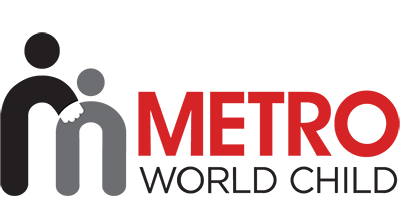 Metro World Child is a global, faith-based, non-profit organization that reaches out to children in the inner city of New York and to many other cities and areas around the world. 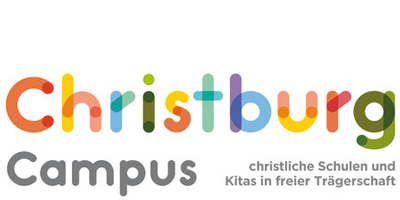 Christburg Campus is a faith-filled, joyful group of people who serve at three different schools in Berlin. Each school consists of a primary school, middle- and high school, an afterschool program and a daycare center. The federation of pentecostal congregational chapel is an union of protestant-pentecostal congregations. The IPHC is a global movement of followers of Jesus Christ that includes 100 nations with 1.500.000 members and over 1600 churches in America. 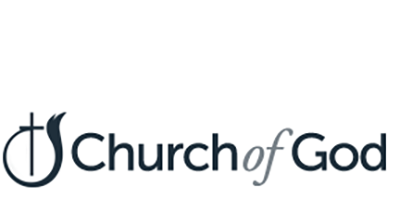 The Church of God is a church in action with a mission to serve the world.